There are 352 items available. Please enter a number less than or equal to 352. Great Find! Great Deal! Fast Shipment! Great Seller! Great seller, quick shipping, would do business again. Thanks!! 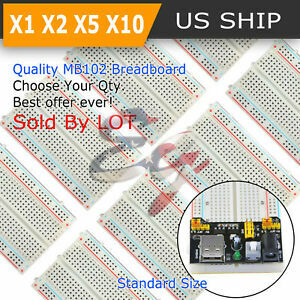 Very good solderless boards. Will order more.